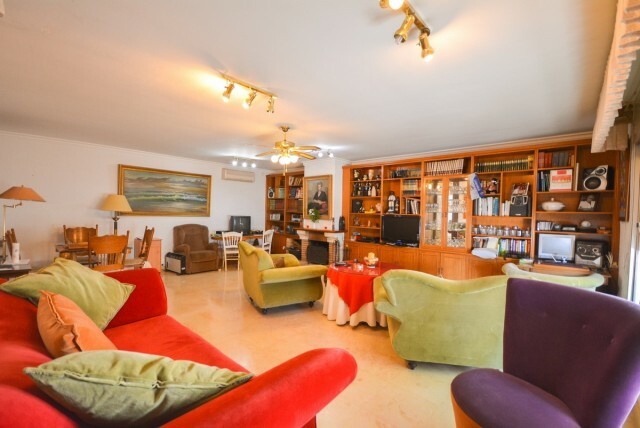 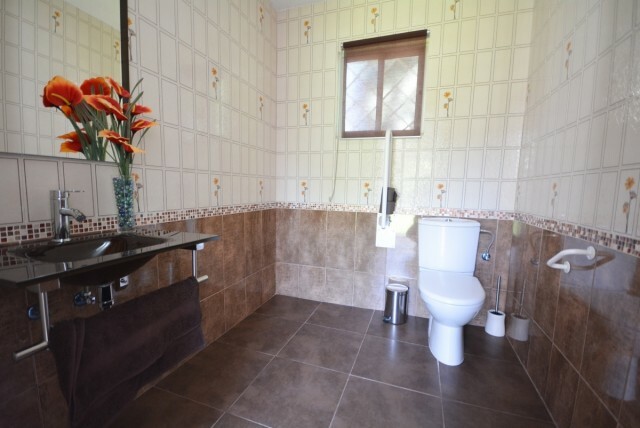 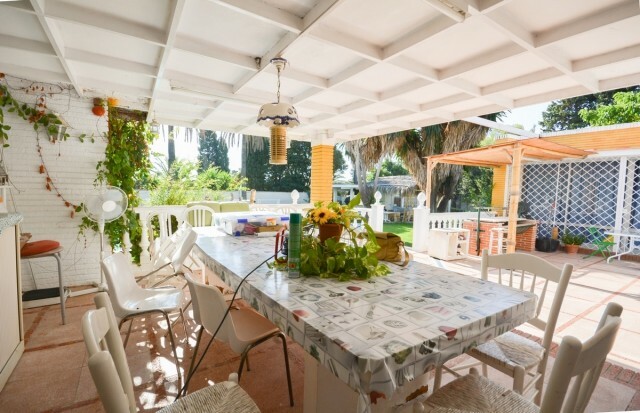 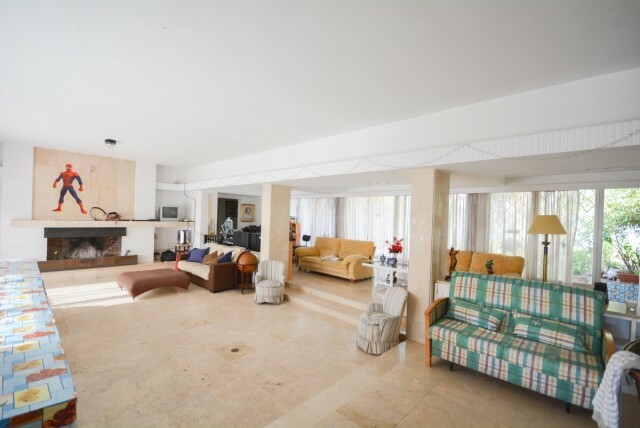 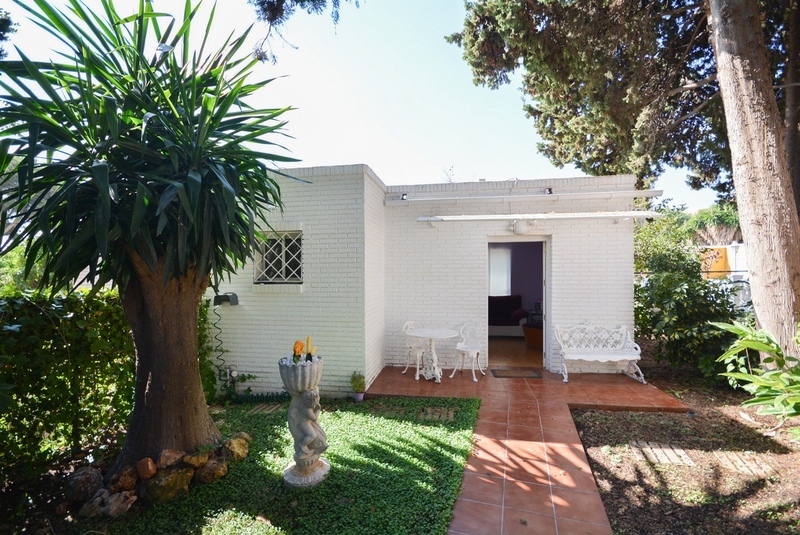 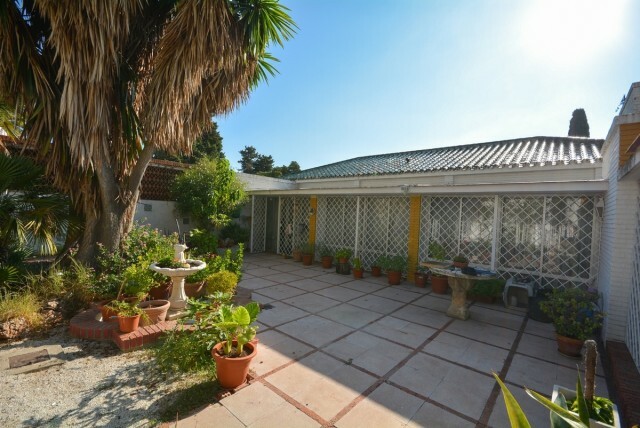 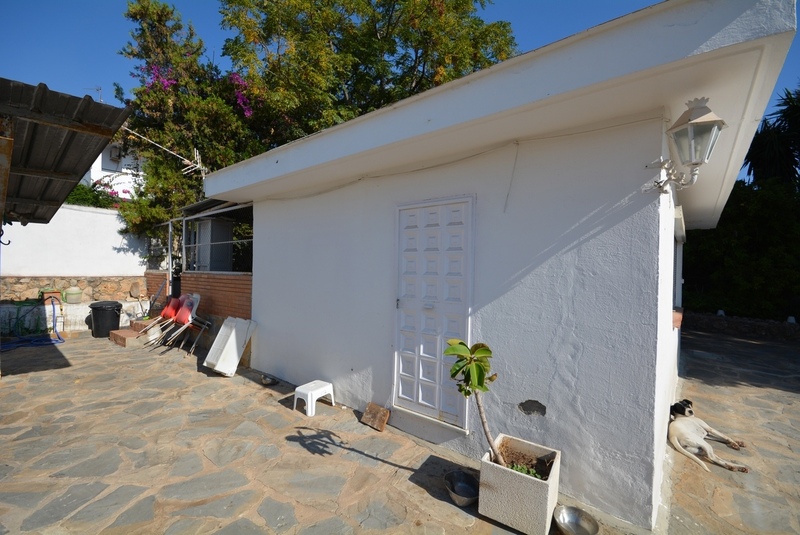 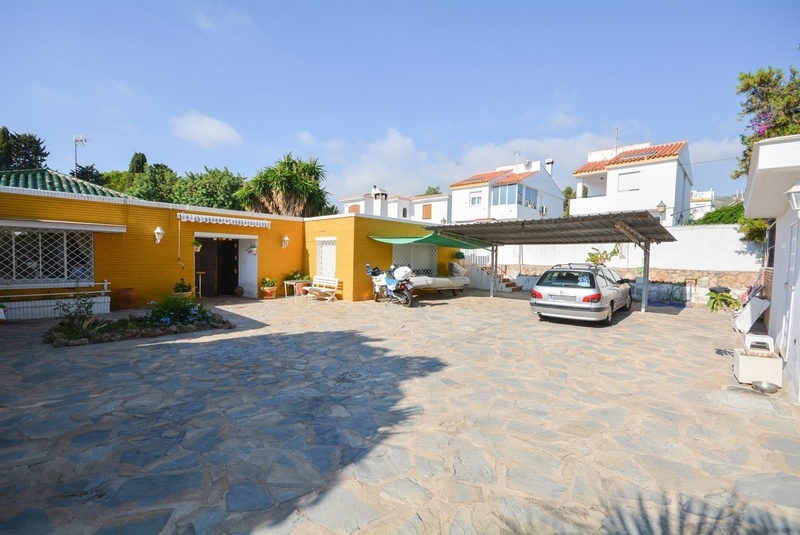 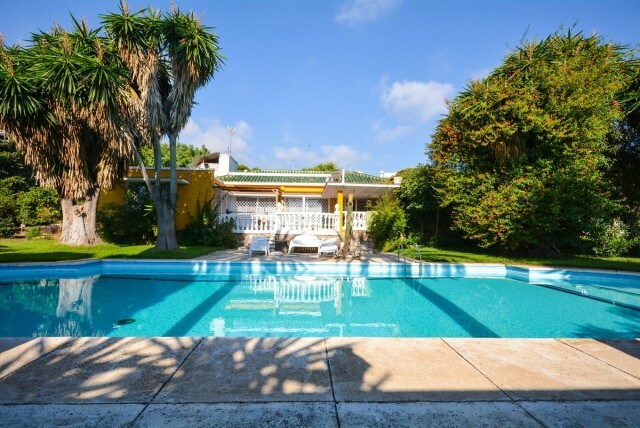 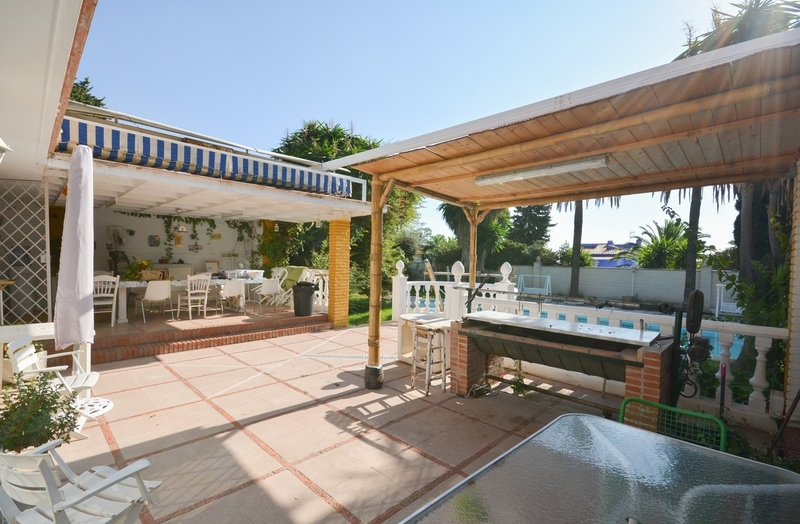 Beautiful villa on one level in EL PINILLO with 2 self contained apartments, close to amenities and 100% privacy. Entrance hall, toilet, fully fitted kitchen with access to laundry / storage room and service bedroom with on suite bathroom, large living room with access to backyard, porch and garden, 2 bedrooms with wardrobes and 2 bathrooms (1 on suite) large second living room with fireplace. Exterior: Large gardens with storage room, barbecue area, large swimming pool and childrens playground. 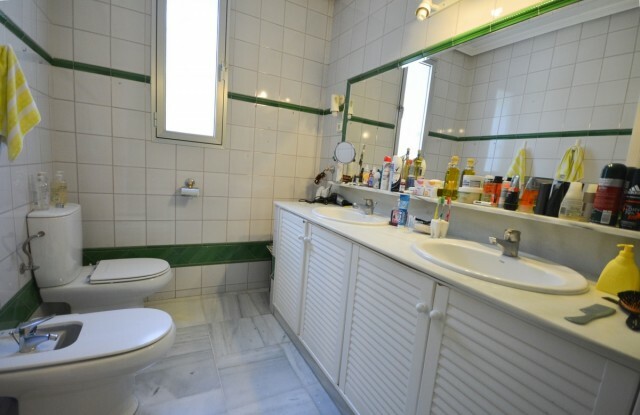 1st apartment: Studio with american kitchen and bathroom. 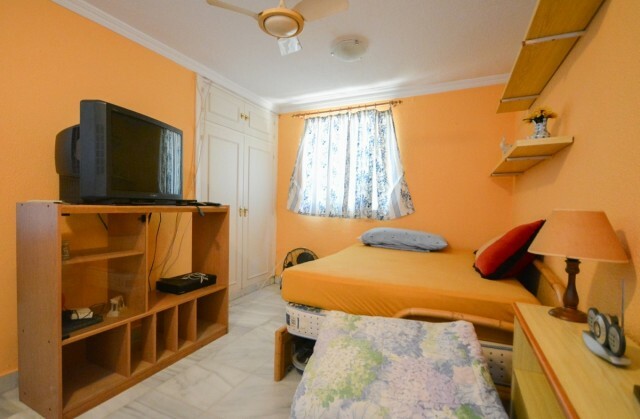 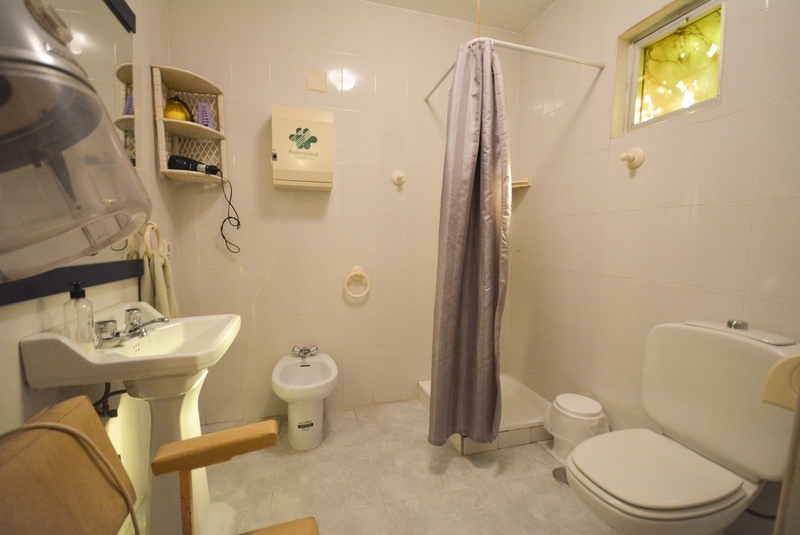 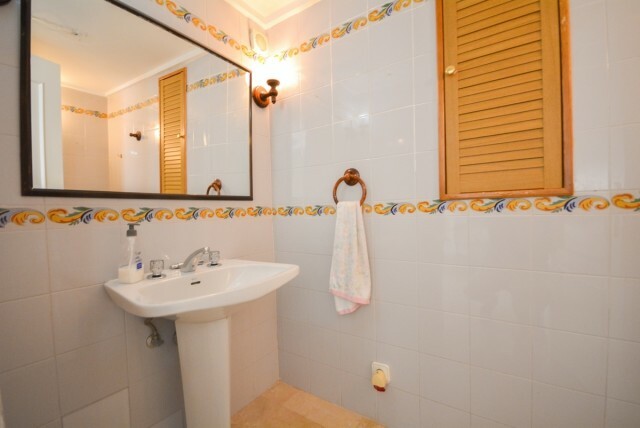 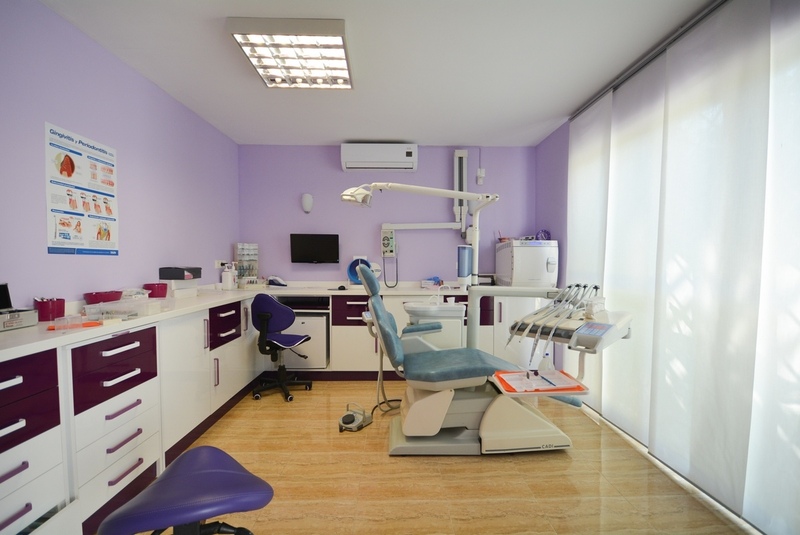 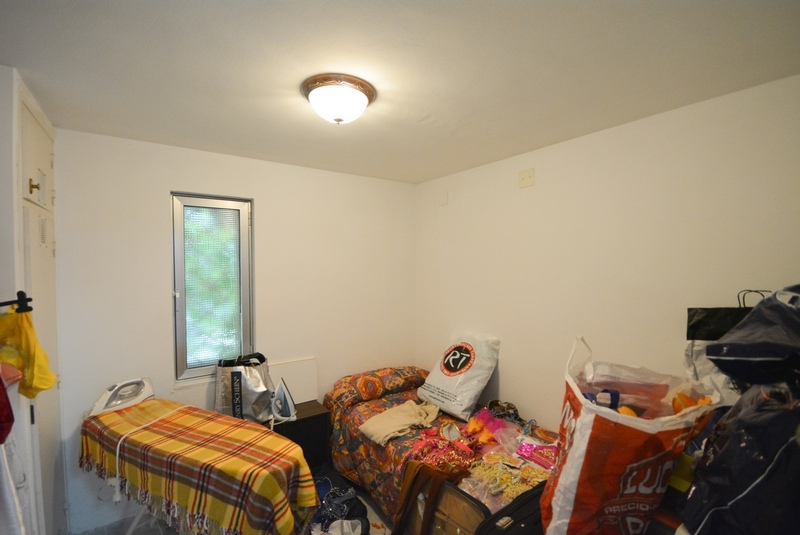 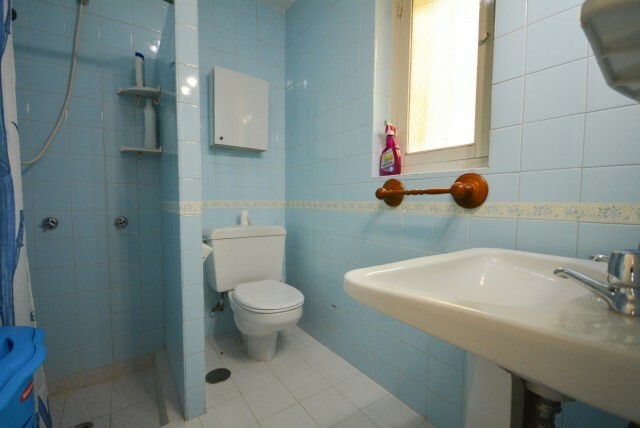 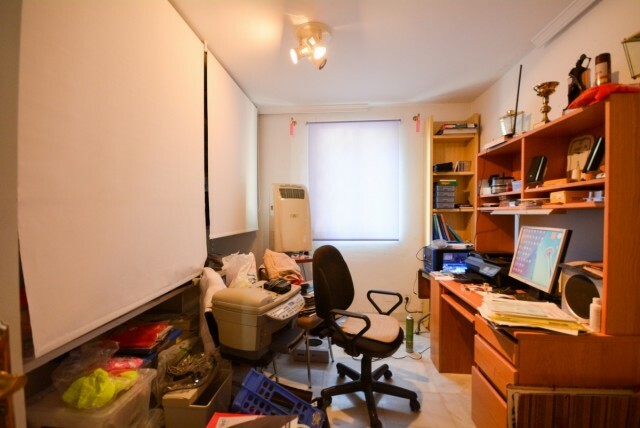 2nd apartment: Studio with bathroom currently used as a dental clinic. 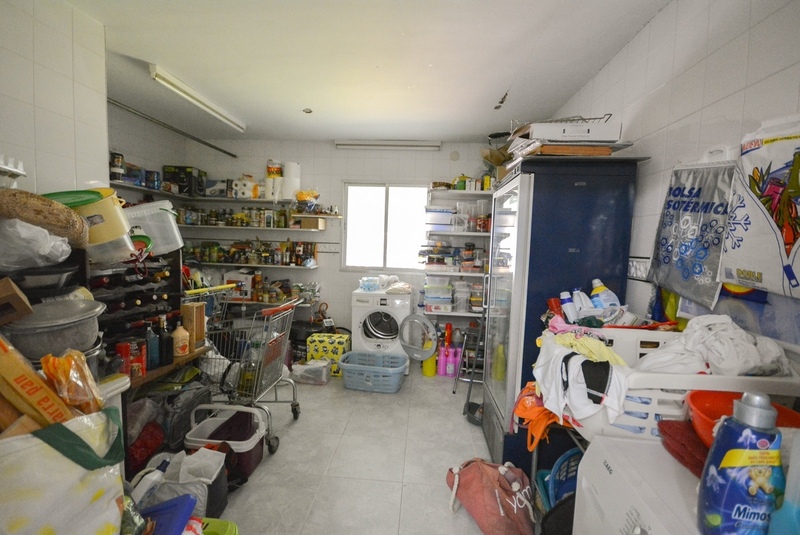 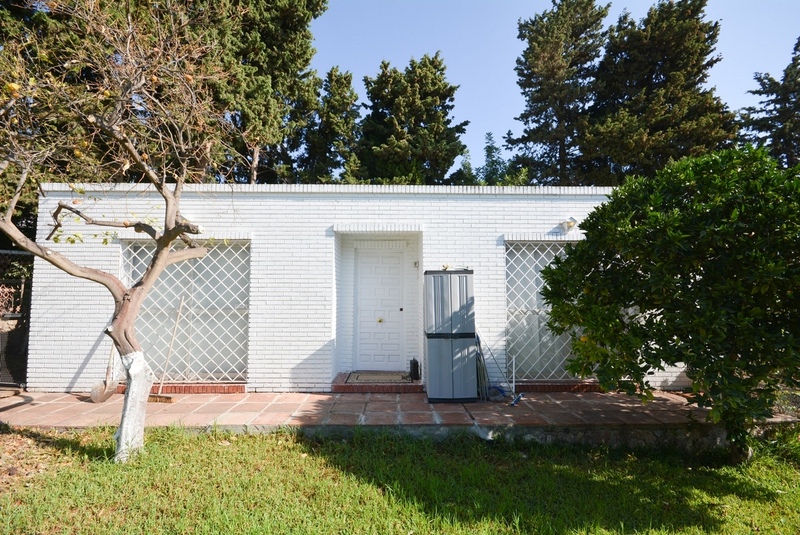 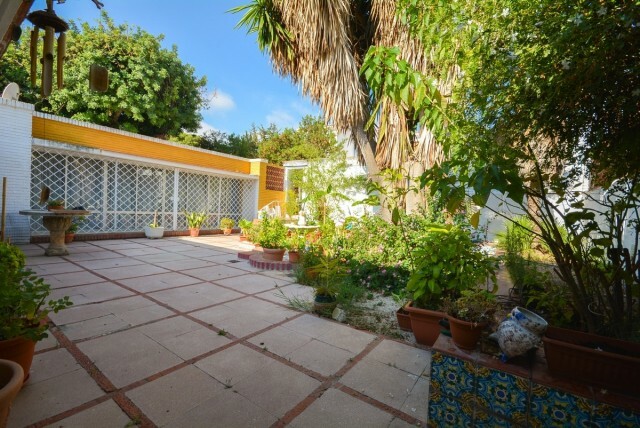 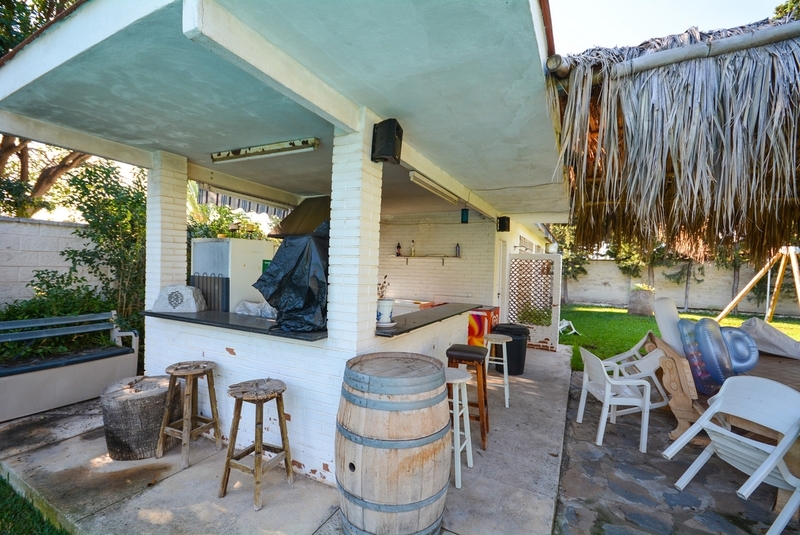 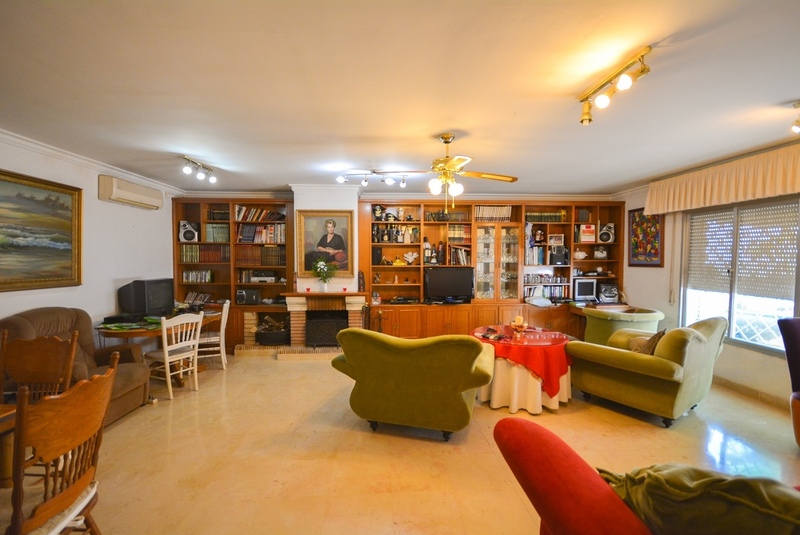 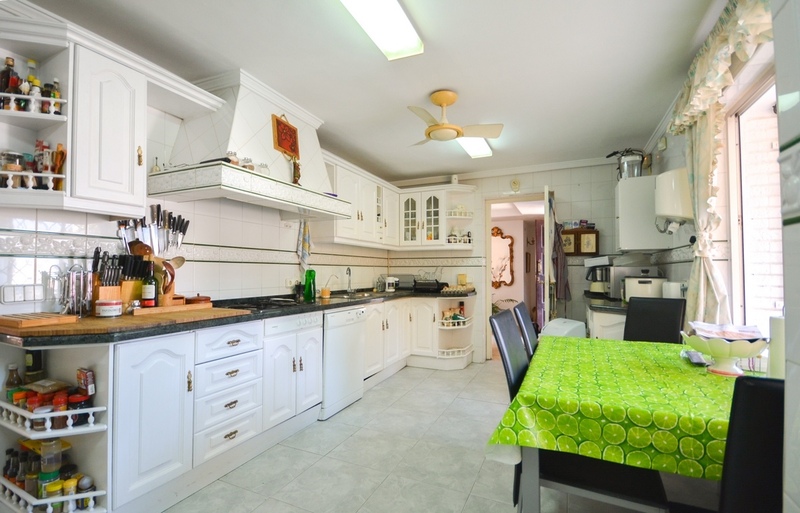 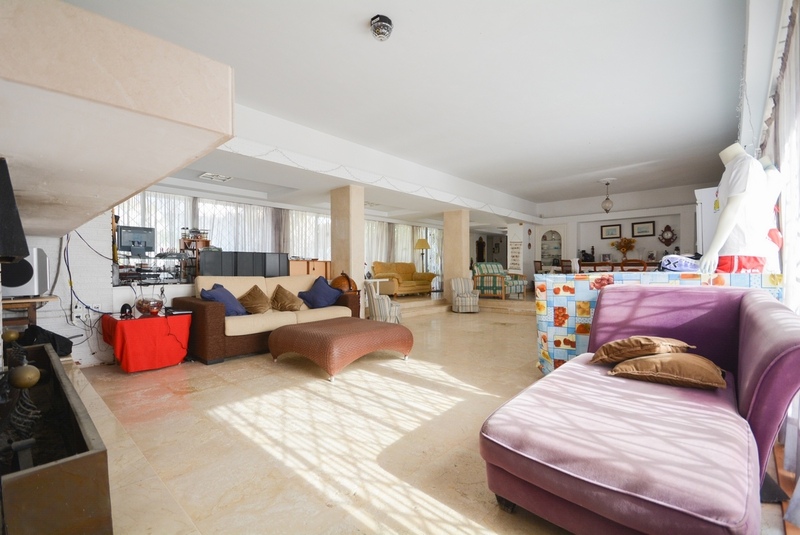 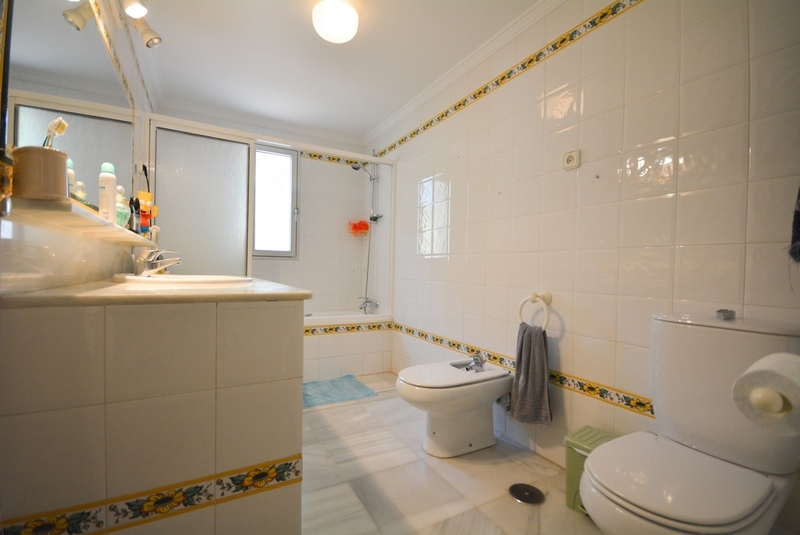 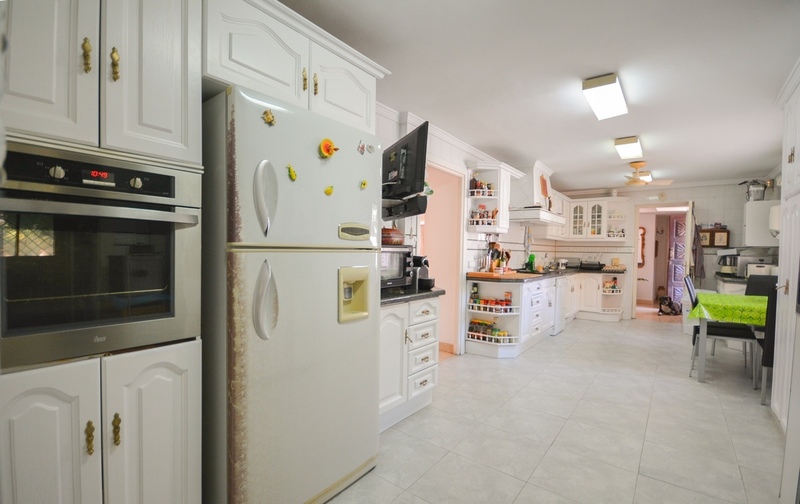 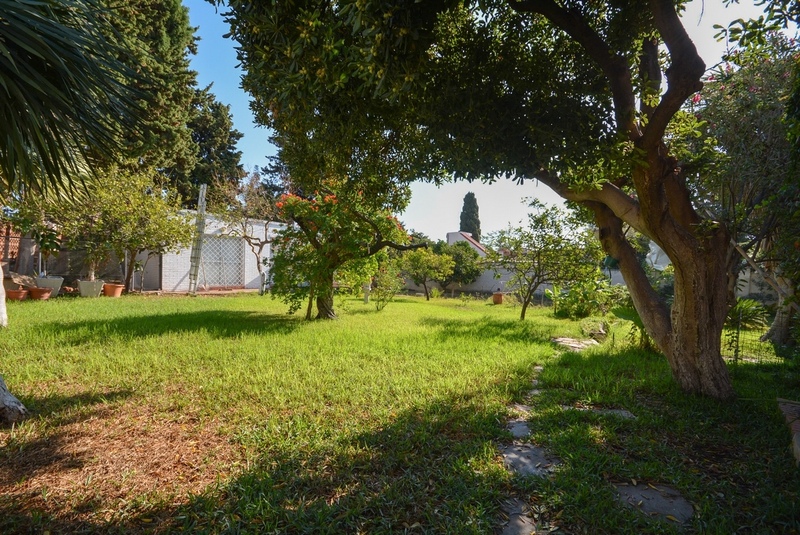 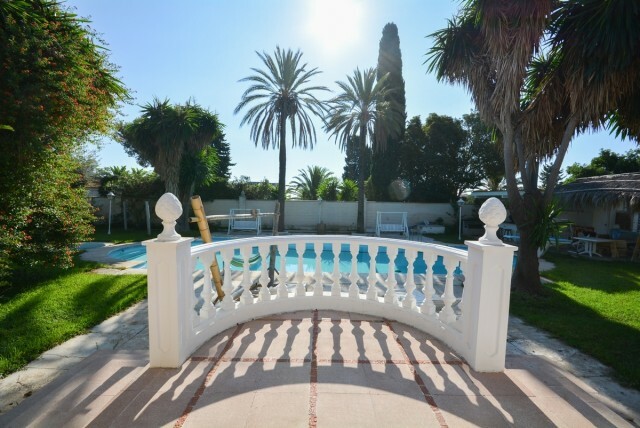 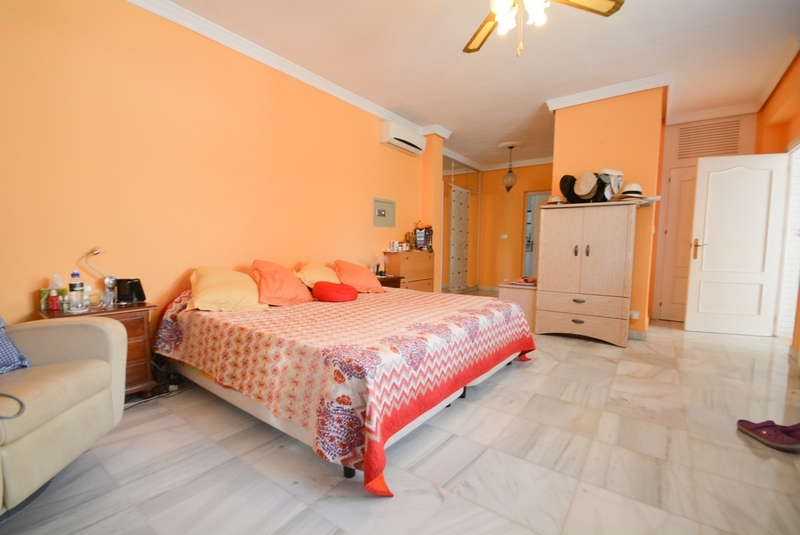 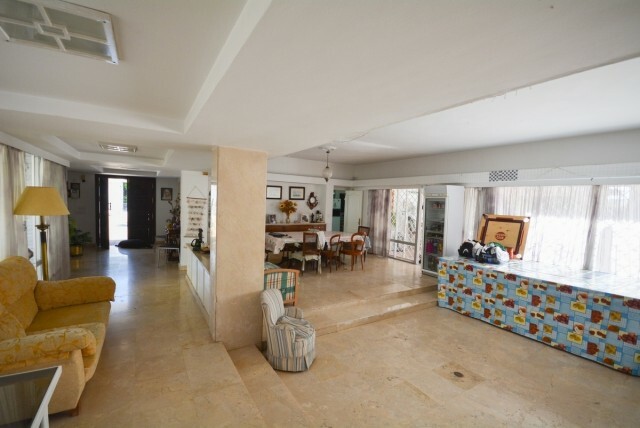 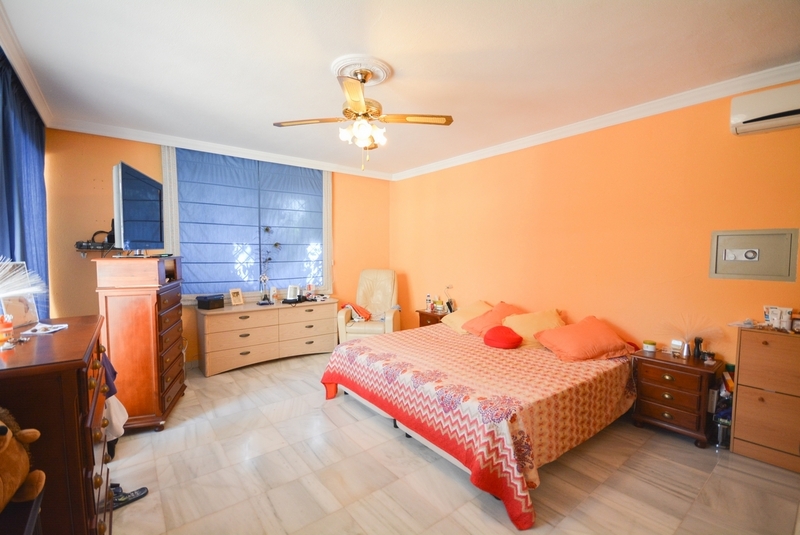 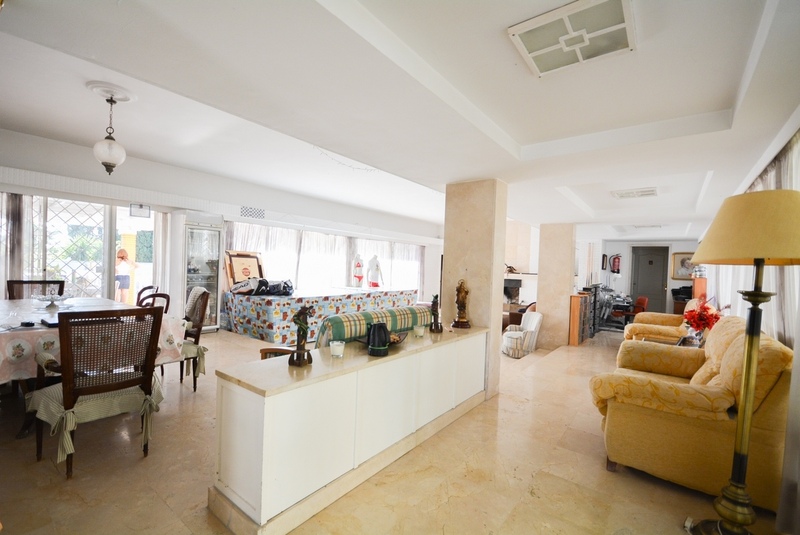 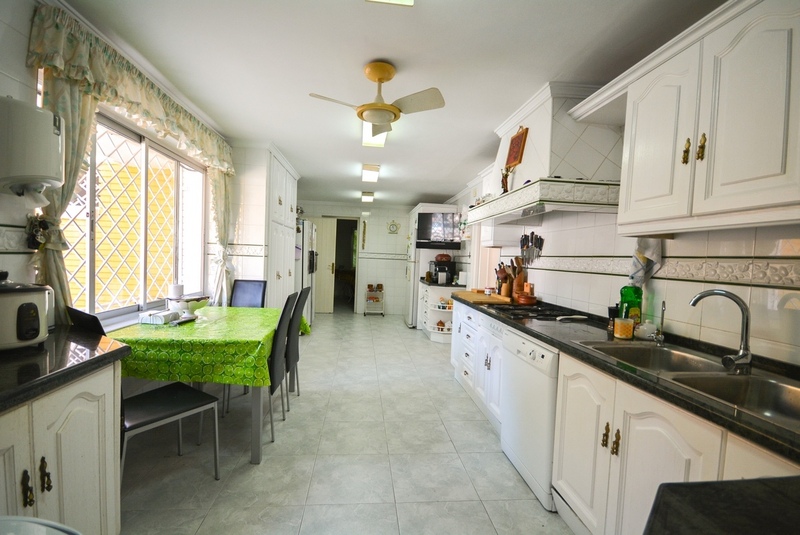 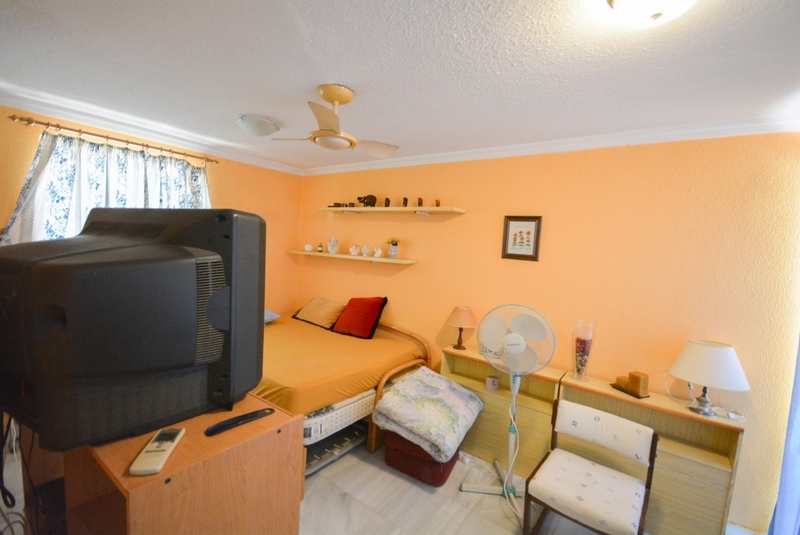 Property in good condition with marble floors and electric gates. 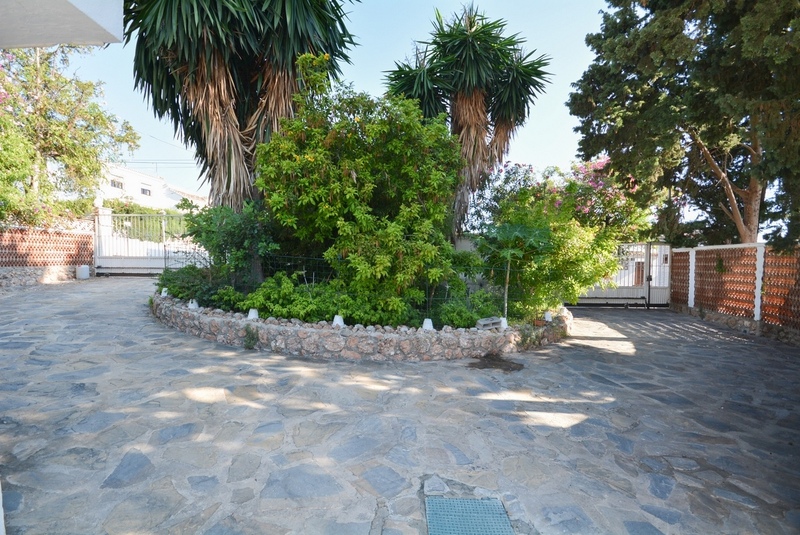 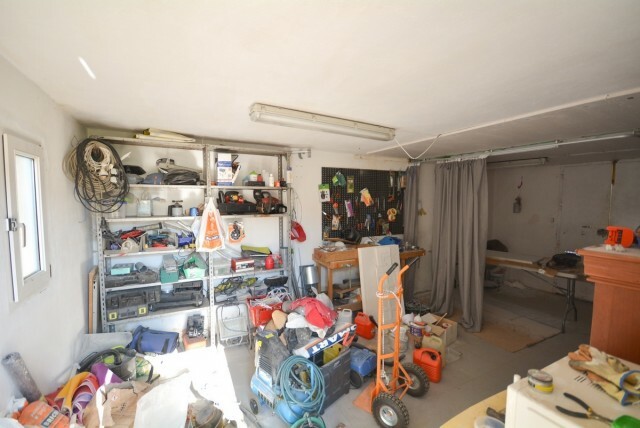 Plot 3330,53m2. Built size 360m2. 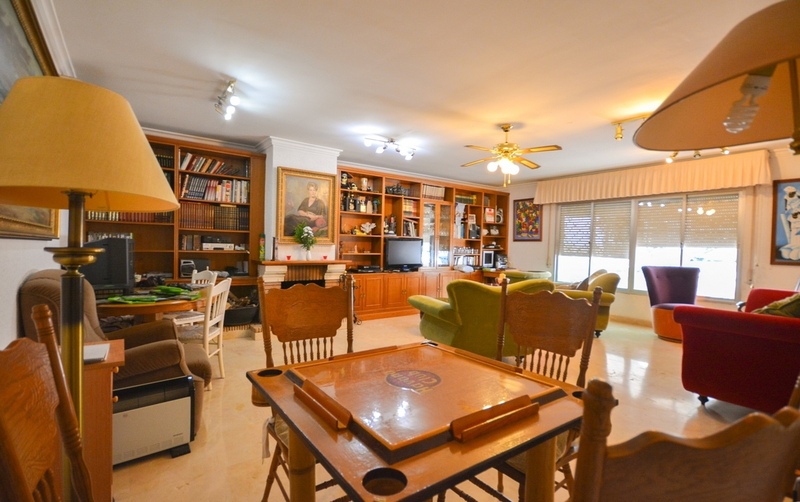 Pools 104m2.